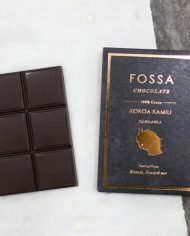 In the Kilombero Valley surrounded by highly fertile land with good rainfall, Kokoa Kamili pays a premium to farmers for their 'wet cacao, and conducts its own fermentation and drying using progressive techniques. 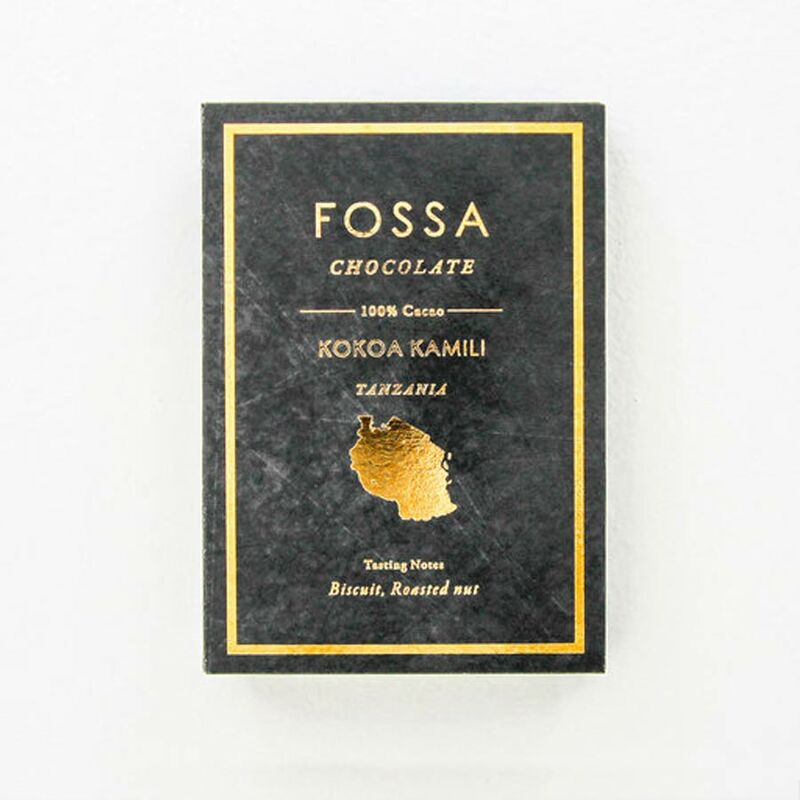 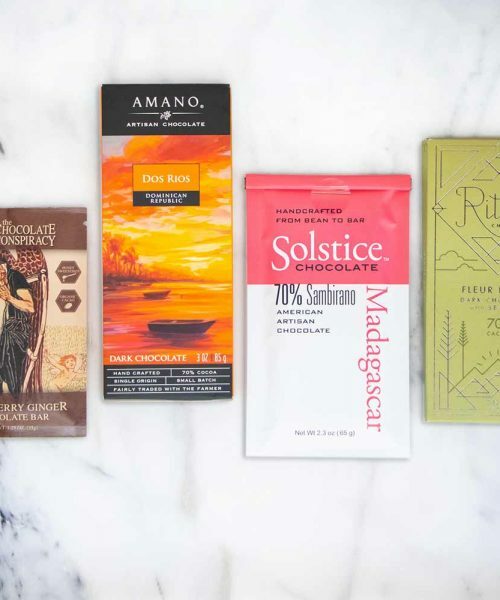 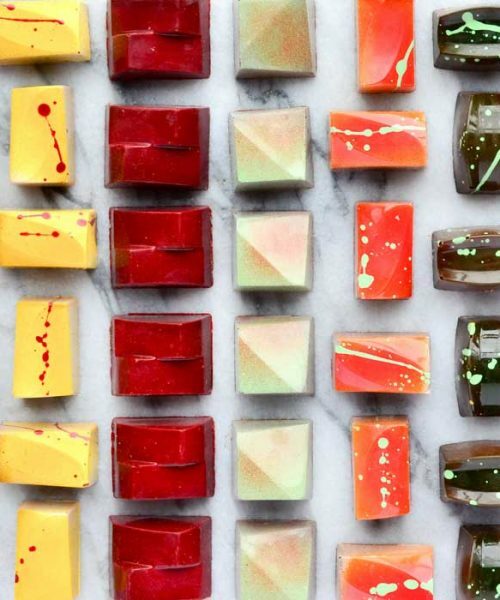 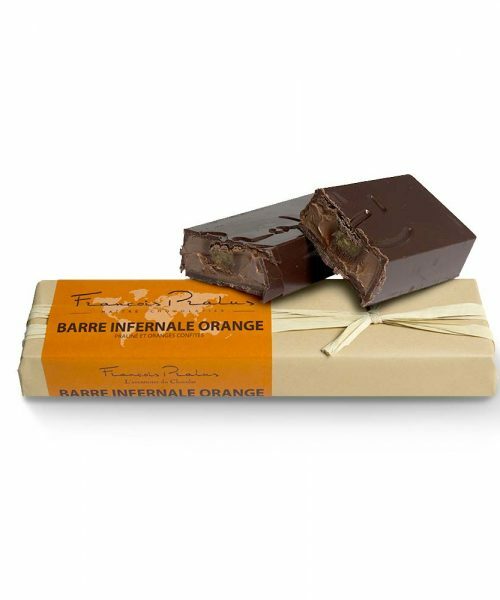 Fossa's 100% preparation highlights the biscuity, nutty flavours and natural sweetness of the cacao. 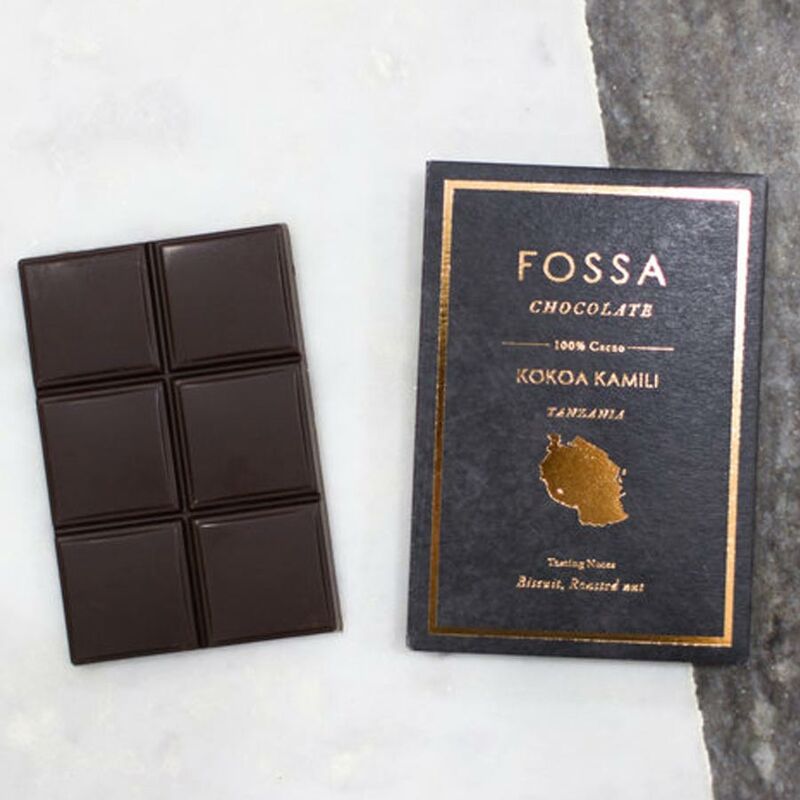 In the Kilombero Valley surrounded by highly fertile land with good rainfall, Kokoa Kamili pays a premium to farmers for their ‘wet cacao, and conducts its own fermentation and drying using progressive techniques. 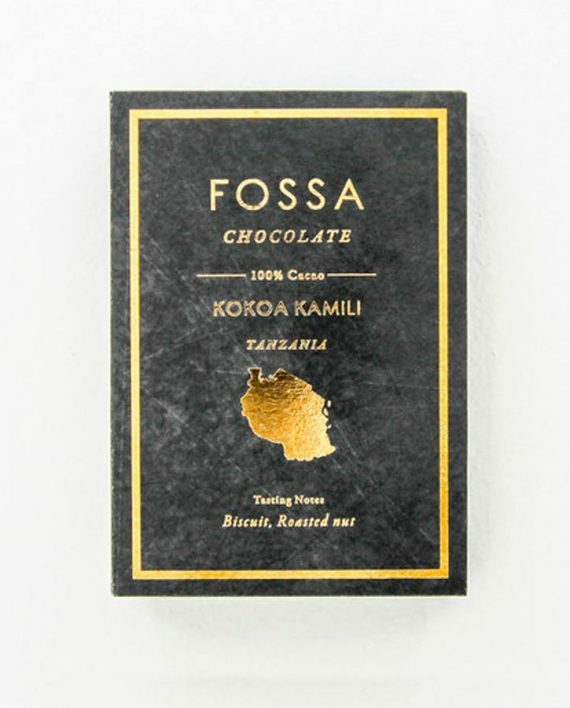 Fossa’s 100% preparation highlights the biscuity, nutty flavours and natural sweetness of the cacao.